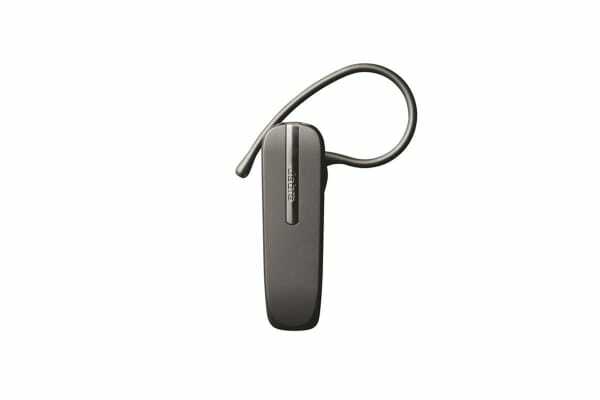 Make and receive phone calls in extreme comfort and style with the Jabra Bluetooth 2047 Headset. Featuring a stylish and lightweight design, this headset delivers crystal clear sound quality all in a tiny package. With omnidirectional microphone and noise isolation, this headset is perfect for people on the go. 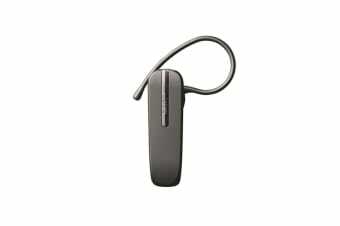 With Bluetooth connectivity, this headset delivers amazing sound quality without the hassle of wires. The intelligent Multiuse feature also allows you to connect two Bluetooth enabled devices simultaneously so you can get the most out of your hands free device! With an omnidirectional microphone, this headset limits the amount of background noise around you so you can hear and be heard with exceptional clarity. 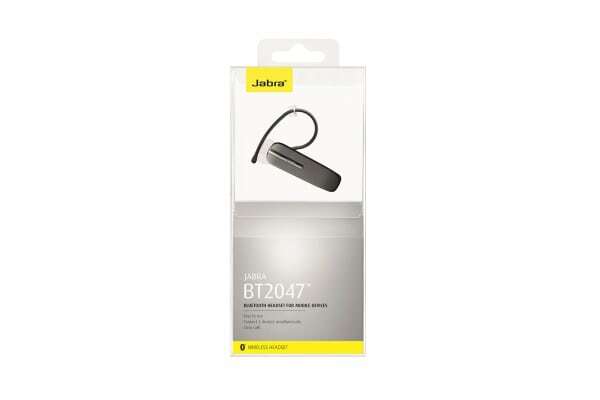 Designed to be small and lightweight without compromising on sound quality, the Jabra BT2047 is extremely comfortable so you can wear it all day long. With both EarGels and Earhook options to choose from, you can change the way you wear the headset any time!